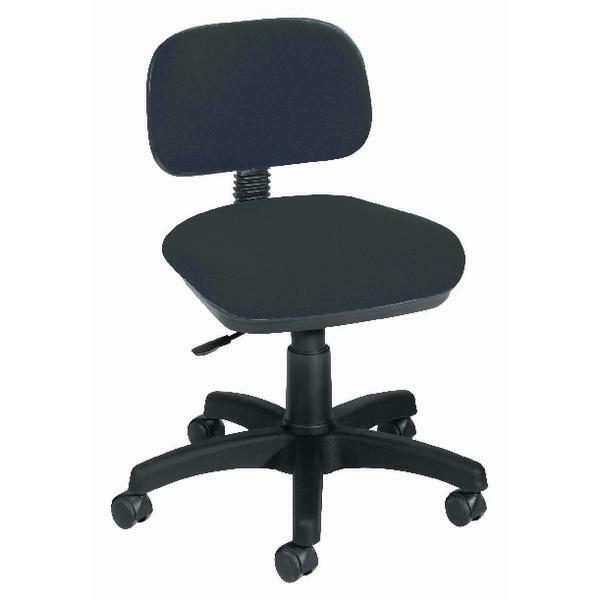 Suitable for everyday use, this entry level Jemini Typist Chair in charcoal provides comfort and support, as well as flexibility and a professional appearance. The fixed back mechanism allows you to adjust the height of both the seat and back for comfortable use for up to 5 hours. A durable base, mounted on castors, provides mobility and can take up to sixteen stone in weight.